Paul. . Wallpaper and background images in the Paul Stanley club tagged: paul stanley. 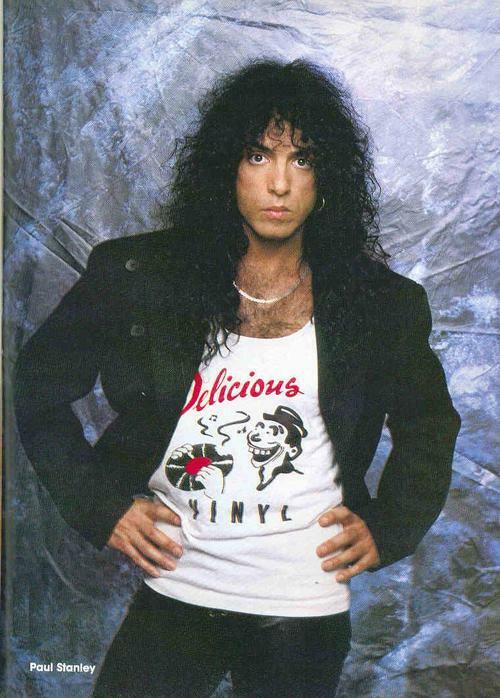 This Paul Stanley photo might contain جرسی, ٹی شرٹ, jersey, t shirt, tee shirt, and نشانہ قمیض.